WELCOME to CUB SCOUT PACK 84! Cub Scout Pack 84 serves the villages of East Rockaway and Lynbrook, New York. We are sponsored by St. Raymond of Penyafort Roman Catholic Church. Our scouts attend Lynbrook and East Rockaway public schools, as well as St. Raymond Parish School. Our Pack Meetings are monthly at St. Raymond School Cafeteria. Our dens meet about twice a month on a mutually agreeable day and time. On the pages that follow, we give you a brief insight as to who we are and what the scouting program has to offer. 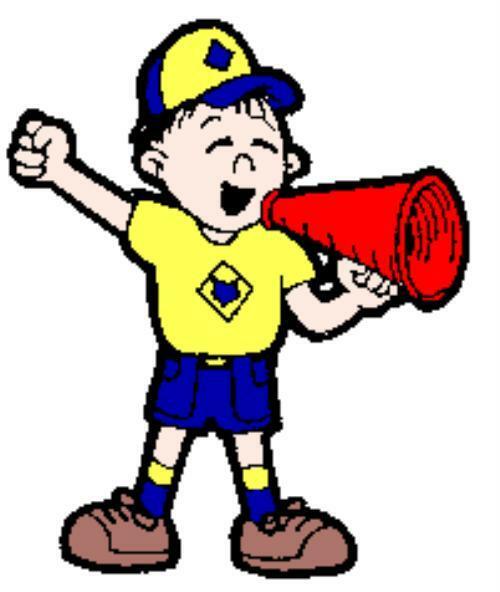 If you have a son that is interested in scouting click on "Contact Our Pack" and send us an email with all your questions. We will reply as quickly as possible. We thank you for your interest.